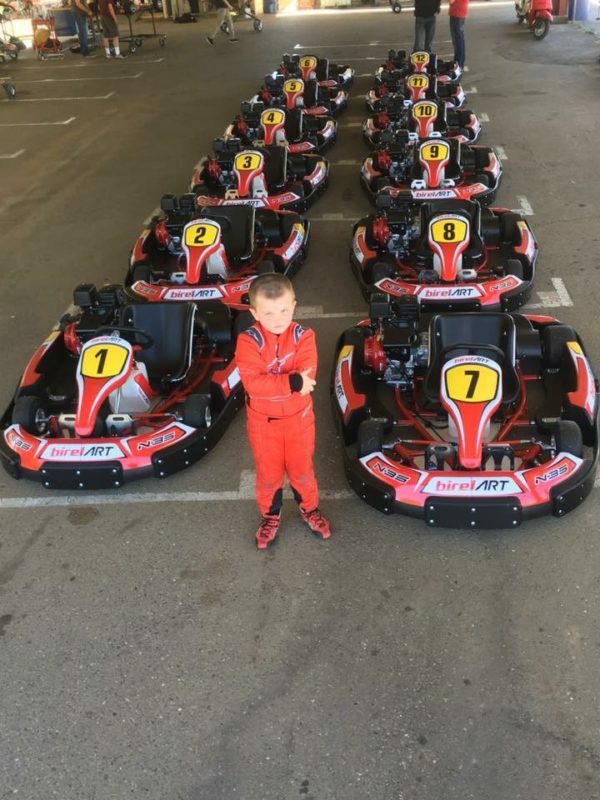 Are you looking to do a kart rental, karting event with your group, or practice and race in your own kart? 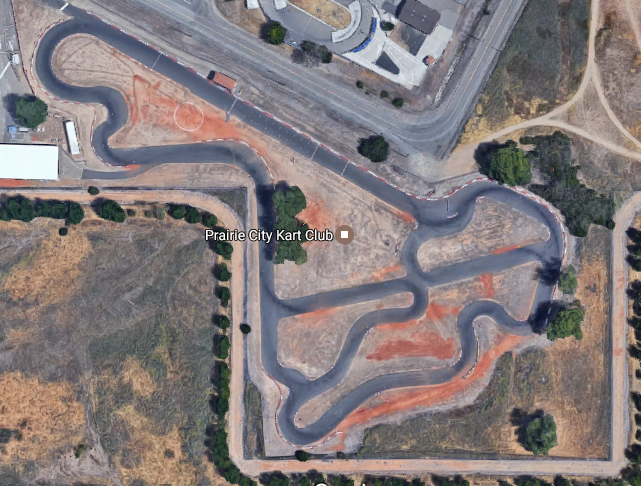 Prairie City Kart Track is a great location to learn to drive or to hone your skills. 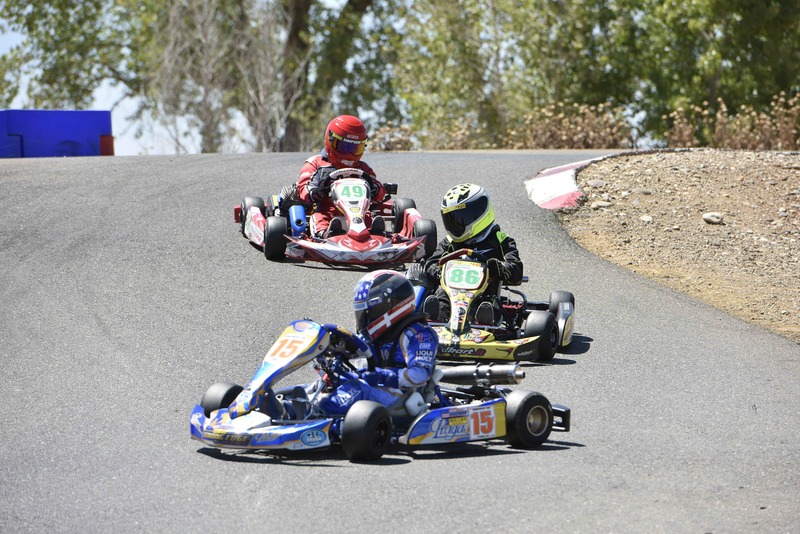 It is an iconic sprint go kart track in Northern California – well known for its unique setting and challenging layouts. Many now professional drivers have learned their craft here. 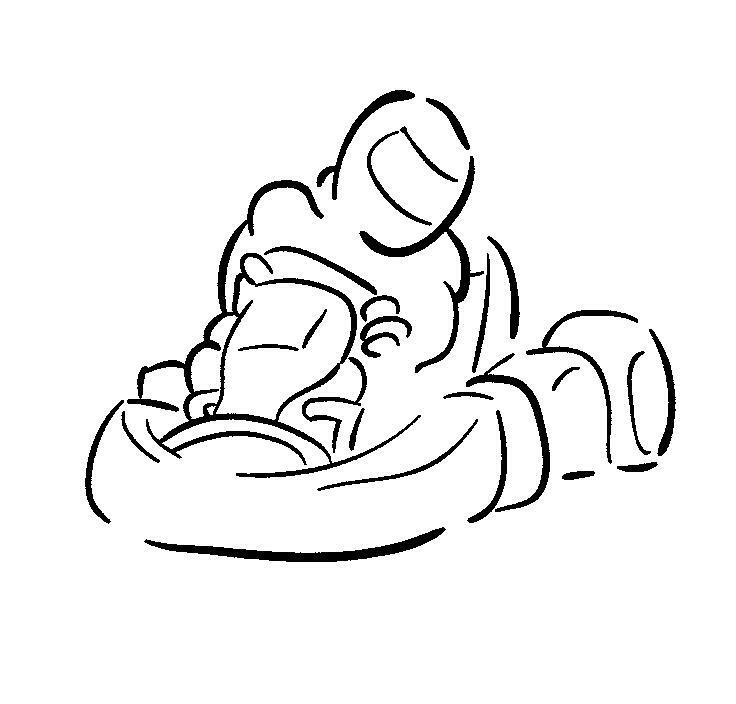 The facility has a pro shop that stocks parts and new and used karts. 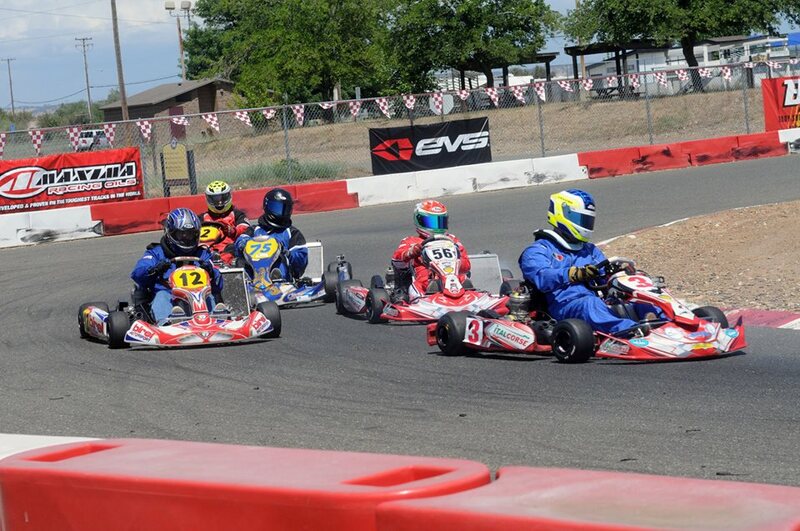 If you own a kart, join us for practices and our racing series. If you don’t, come do rental sessions, leagues or do an arrive and drive in our race series. 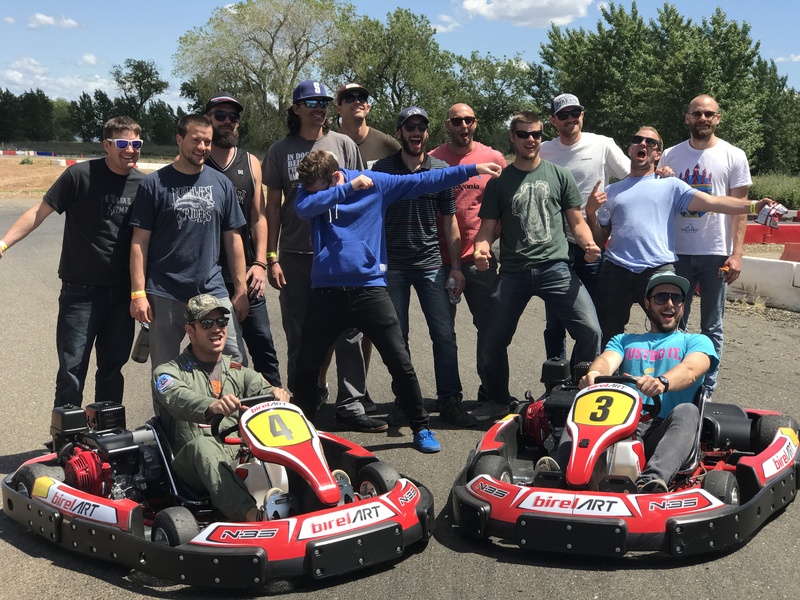 And, if you want to make your next group or corporate outing more exhilarating, call us about hosting your function at the track. Here is the race day schedule as well as tomorrow’s practice schedule. Looks like rain should end tomorrow by noon and no rain in the forecast for Sunday! We will have the track open until 6:00 for practice tomorrow since we may lose an hour or two in the morning. We will be running the modified perimeter this weekend and next in preparation for the next race on March 24th. The third race (April 14th) will be Grand Prix again before our first KPX race (April 28th) which will also run on the Grand Prix Track. Our May race configuration (4th race on Saturday May 25th) will be announced soon. The 5th race (June 16th) will be the Perimeter Track with the full straight away as that will be the configuration for our second KPX race (June 23rd). 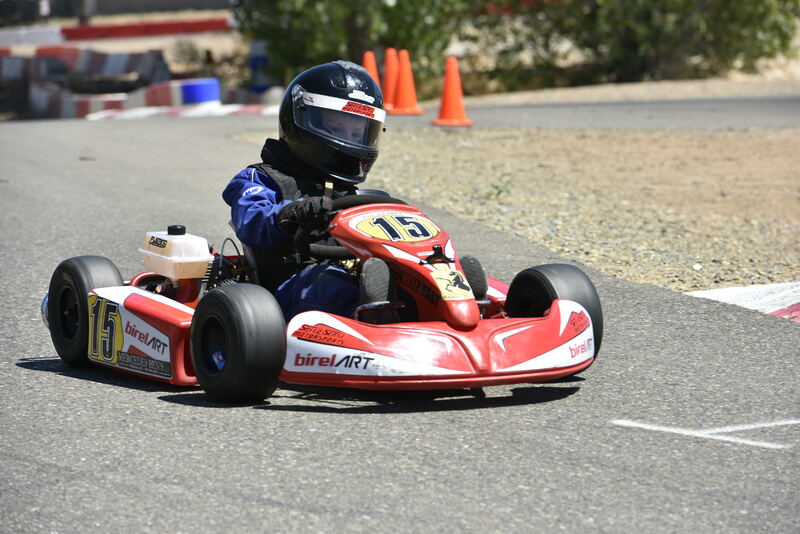 Subscribe to get updates about events and specials at Prairie City Kart Track.